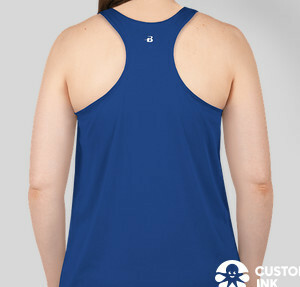 Order your own CGL race tank for the Esprit de She 5K on July 30th! Can't join us? 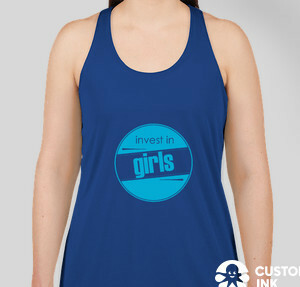 Get a tank to support the CGL when you are rockin' your workouts!